Trees produce the oxygen we breathe, maintain the soil, regulate humidity and contribute to climate stability. 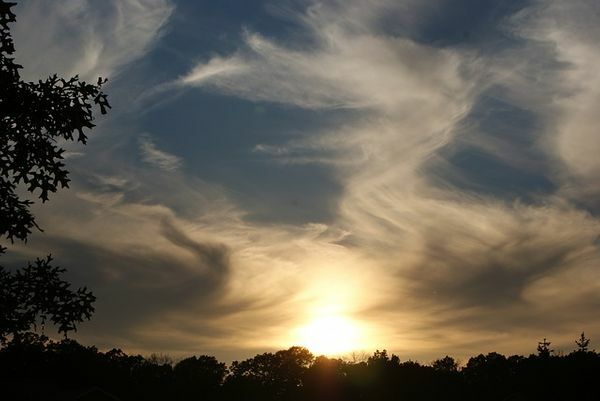 They are the only living beings capable of capturing the sun’s energy to make organic matter and release oxygen. For this reason, they are indispensable for life of every being on the planet. 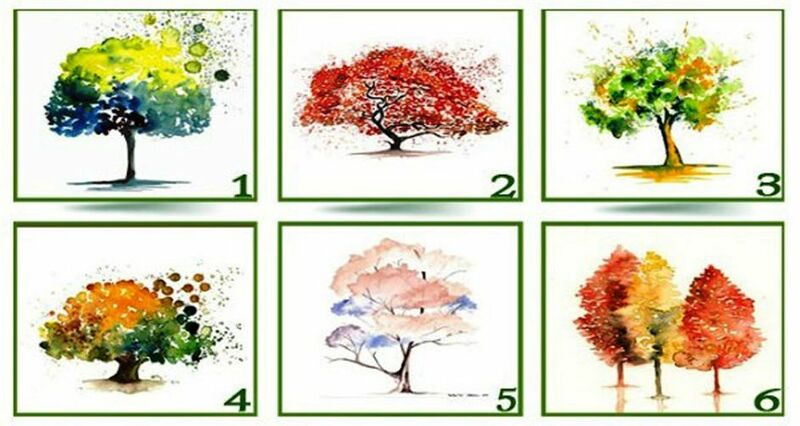 In addition they can also reveal important aspects of our life and our personality. .
Look at the trees, don’t think too much or take too much time, simply select the one you like the most and find out what your choice says about your personality. Which tree do you choose? You firmly believe in the possibility of creating a better world for yourself and for others. For this reason you have great goals in your life (some even make you believe that you are a fantasizer) but your strength lies in love and from your love for work you give great effort and honesty to successfully carry out most of your projects. You are a person of good character, extremely responsible, honest and who shows a sincere interest in others, and for these reasons people often trust you a lot. One of your greatest virtues is the ingenuity and quick thinking that allows you to have a great performance in your academic, work or social spaces. You characterize yourself as an intelligent person who gives a lot of value to your thoughts and your ideas. You like to understand how the world works and you love to think about theories, causes and effects. You may look like a somewhat introverted person, but the reality is that you enjoy the company of people who enjoy thinking and learning. The words that best describe your personality type are “happy and optimistic”. You are an intelligent, understanding, creative person, free from prejudices and who knows how to enjoy life. You could also become impulsive, messy and dissipated. Your mission is to brighten your own existence, that of the people around you and oxygenate the world with your ideas of change, transformation and freedom. You are a very emotional person with a high sensitivity that compels you to be charitable, kind and confident. Thanks to your special way of perceiving the world, you have developed an exceptional creativity that allows you to transform spaces, develop a unique personal style and have a certain talent for the arts. It is very important that every time you feel the need to retreat to your own spaces of calm, look for a place of peace to rest from the noise of the world and connect with your essential being. You are a spontaneous person, full of enthusiasm, adventurous, responsible and who lives in harmony with the universe. You want to use your influence to make a mark and build a better world for everyone and for this reason you have many interests in learning and being a multiplier of knowledge on issues of well-being, environment, health. You have the possibility to be a great student and a great teacher. It is important that you recognize that although your nature is oriented to success your true value is given by what you are and not by what you have. 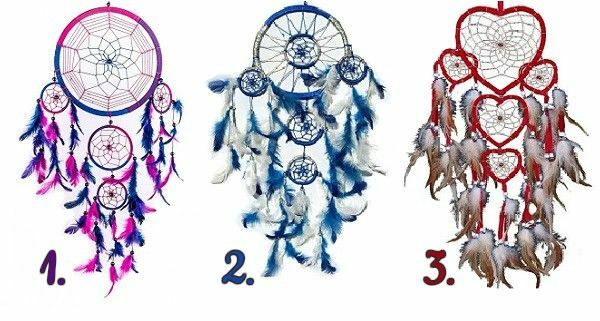 Your Favorite Dream Catcher has a prophetic message for you. Which one will you pick?